Commercial properties, being home to a wide variety of assets and important information, require the strongest measures of security because these types of areas are the most prone to security breaches and thefts. if you own a commercial property then you need the installation of professional master key systems on your premises. Fortunately, if that’s what you need then A1Locksmith is here to help you out. 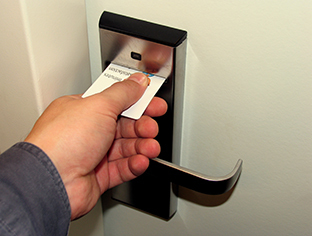 We are the best commercial locksmith available in Toronto, Ontario and surrounding area. The services we have provided to our valuable clients have established us as one of the best locksmiths in all of Canada. Overall, if there’s ever a need for a locksmith in Toronto, then there’s only one place you need to go and that is A1 Locksmith Toronto. For all sorts of information on professional master key systems, call us today at 647-557-6403.